Two Sheffield brothers who were wanted by police are finally in custody, having taunted officers on Facebook for failing to track them down. Declan and Elliott Bower, aged 23 and 18 respectively, were wanted in connection with a number of offences. After police appealed for help to find them, the pair had responded by sharing a new photo of themselves on Facebook and mocking the officers they continued to elude. The elder brother was wanted for questioning about an attempted murder, serious assault and driving while disqualified. He has also been recalled to prison. His younger sibling was wanted in connection with a serious assault, failing to attend court and failing to have a drug assessment. 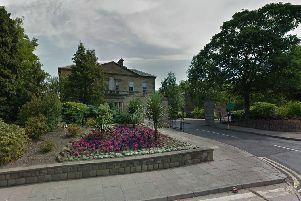 Police had said the brothers were known to spend most of their time in the Manor, Woodthorpe, Wybourn, Stradbroke and Woodhouse areas of the city.